Our object of the week is a special First World War medal, awarded to Sergeant Augustus Edwin Brawn. 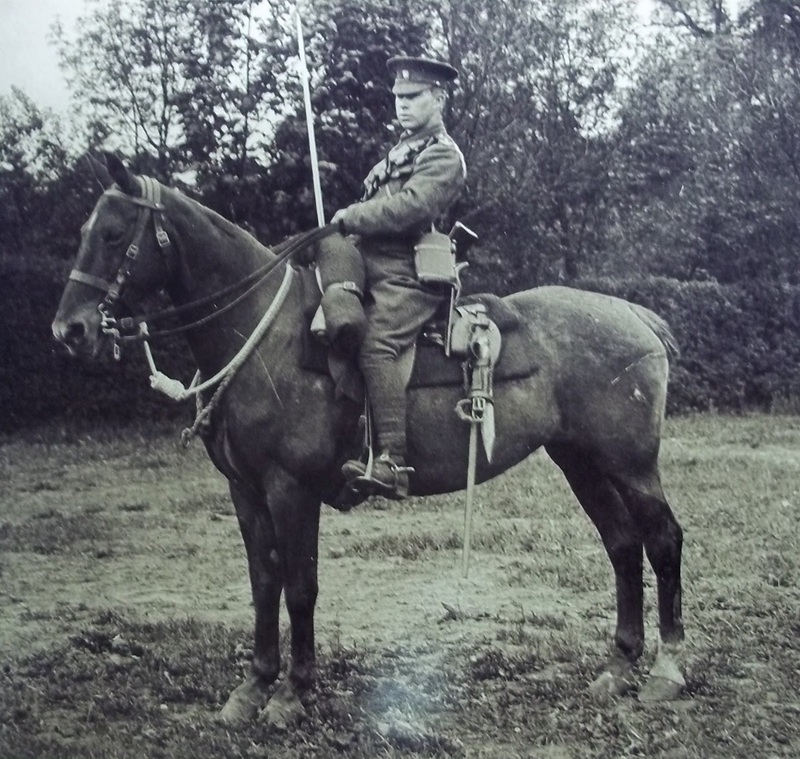 Sergeant Brawn was the only person in the Bedfordshire Yeomanry to be awarded both the Military medal and the bar (in addition) to the medal during the First World War. During the war Sergeant Brawn was attached to the 15th King’s Hussars, a cavalry regiment serving on the western front. 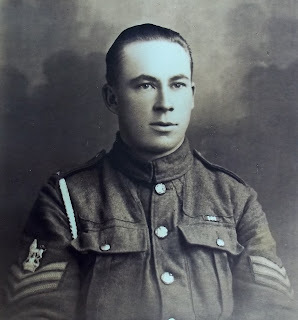 Brawn was Lance-Corporal in 1916 of the 9th Cavalry brigade, and was one of a number of people who received a personal letter on the 15th February 1916 after returning from 6 weeks at the front, receiving thanks from the Brigadier General. "I wish to convey to all ranks of the brigade my high apprecaition of the way in which they carried out their many duties. Nothing could have exceeded the keeness, energy and high state of discipline of all ranks. The excellence of the trench discipline was undoubtedly in part responsible for the low percentage of casusalties incurred by the battalion." The Military Medal, awarded during the First World War to Sergeant Brawn. The bar above the medal was given in addition to mark his bravery in battle. ﻿He was promoted to Sergeant and it was reported that on 8th August 1918, whilst mounted on his horse at Rosieres, Sergeant Brawn was seriously wounded, receiving a rifle bullet to his neck. He recovered surprisingly quickly from his injuries and just thirteen days later he took part in further action at Achiet-le-Petit. The action started at 11.15pm on the 20th August, the 15th Hussars saddled up and started to approach Achiet-le-Petit via Souastre. The following morning a thick mist developed and did not lift until late into the day, at least providing them some protection from enemy fire and as a result the cavalry suffered few casualties. Brawn's cavalry patrol proved their value in being able to communicate with the firing line and give them a constant stream of information about the enemy. It was here that Sergeant Brawn displayed ‘conspicuous gallantry, courage and tenacity of purpose’. During the fighting he went forward, despite his recent injury, four times under a very heavy barrage of shells and gas, facing enemy rifle fire and machine-gun fire. The information he brought back was ‘of the greatest value’, earning him his commendation and medal. Sergeant Brawn was one of the lucky ones surviving the war and having his bravery recognised, but it would seem the risks he was prepared to take to protect his men and his country went above and beyond a call of duty. Thanks to Mr Peter Brawn who gathered together much of the above information from "the Bedfordshire Yeomanry in the Great War", "The History of the 15th Hussars", as well as the King's Royal Hussars Museum at Newcastle, alongside family documents and photographs.